Debra Curry is the author of Lifted from the Dust: A Journey of Faith, Forgiveness, and Healing. Lifted from the Dust highlights her story of transforming painful experiences into growth opportunities. One such experience is the loss of her son, Robert. 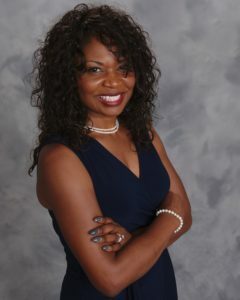 She is a member of Toastmasters International and has appeared on several television and radio shows. 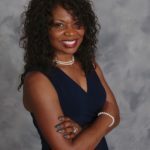 She has delivered messages of hope at domestic violence conferences, at-risk youth centers, drug rehab facilities, and youth leadership organizations. As a registered nurse of nearly 30 years, Debra holds a master’s degree in nursing from Clayton State University with a focus on leadership. She is the founder of ROB’d With Kindness, Inc., a non-profit organization that focuses on impacting the lives of others through acts of kindness and creating awareness of the issue of violence in communities.